Dan Willard is a graduate of Lyle Murphy’s Equal Interval Method of composing and arranging. 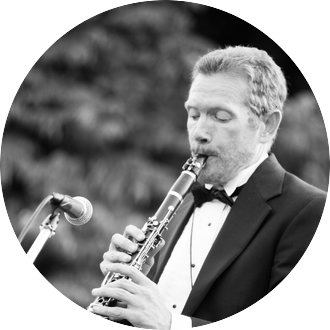 He has written numerous arrangements for all types and sizes of musical ensembles as well as many original compositions. He teaches all levels and ages. Dan has over 25 years of teaching experience and has been teaching at Ojai Valley School since 2002 and The Thacher School since 2007.